Mozilla Firefox is one of the most popular browsers; for many users, it's their preferred browser. If you're wondering how to enable or disable Firefox notifications, you're in the right place. Instructions in this article explain how to disable or enable notifications on Firefox for Android, macOS and Windows. Launch the Firefox browser and tap the Menu icon in the top right corner. If you would like to revert the changes follow the same steps and ensure the switch is set to the On position. Launch the Firefox browser and select the Hamburger Menu icon in the top right corner. Scroll down to the Permissions section, then click Settings to the right of Notifications. 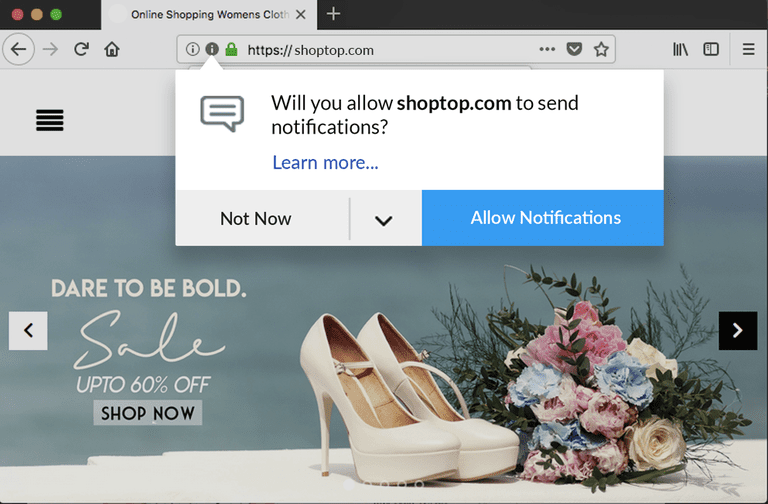 On Firefox for Windows, select Pause notifications until Firefox restarts to disable notifications only for the time the browser is open. This feature is not available on the macOS version of Firefox. Select the Block new requests asking to allow notifications checkbox to check it off, then click Save Changes to disable the notifications. Enjoy your browser free of notifications. In order to revert these changes on your Windows device, please follow the steps and on Step number 4, uncheck the checkbox.